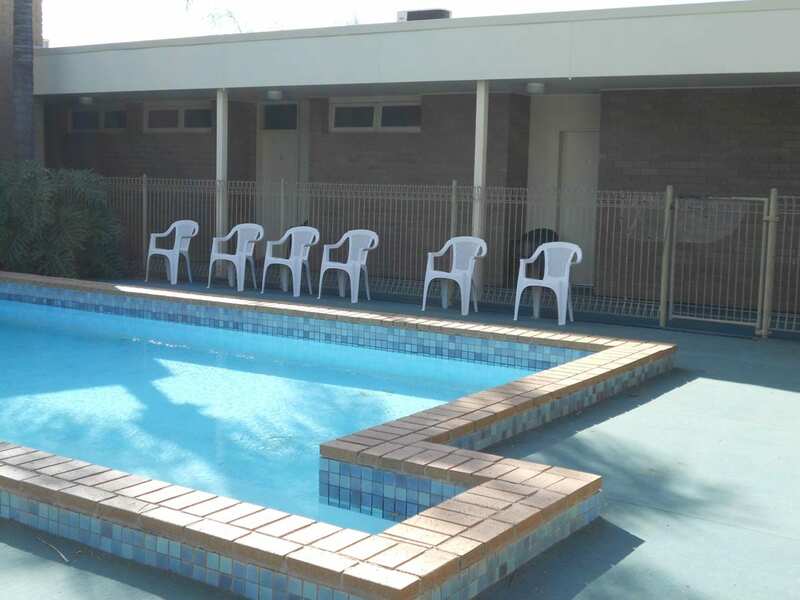 Cottonwood Motor Inn offers a range of high quality services and amenities at our accommodation in Mildura. 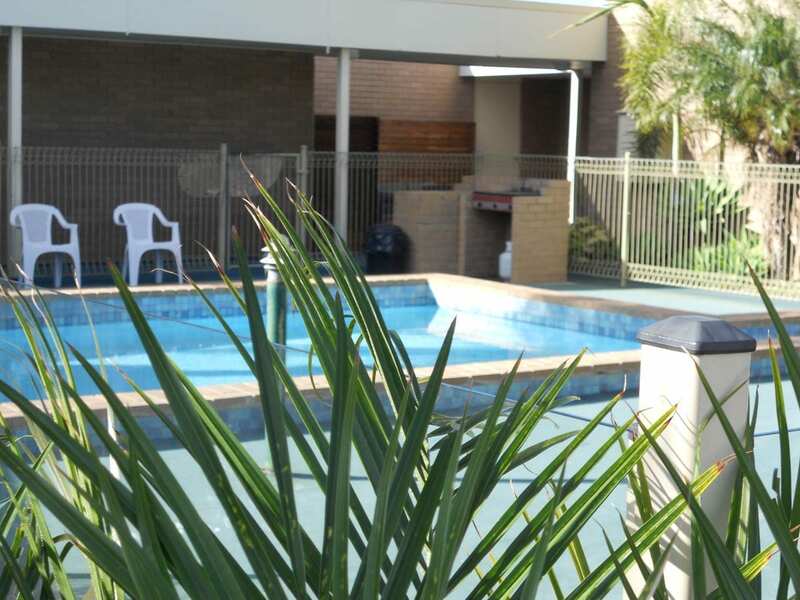 Guests will get to enjoy comfort, convenience and relaxation with our excellent services and facilities. 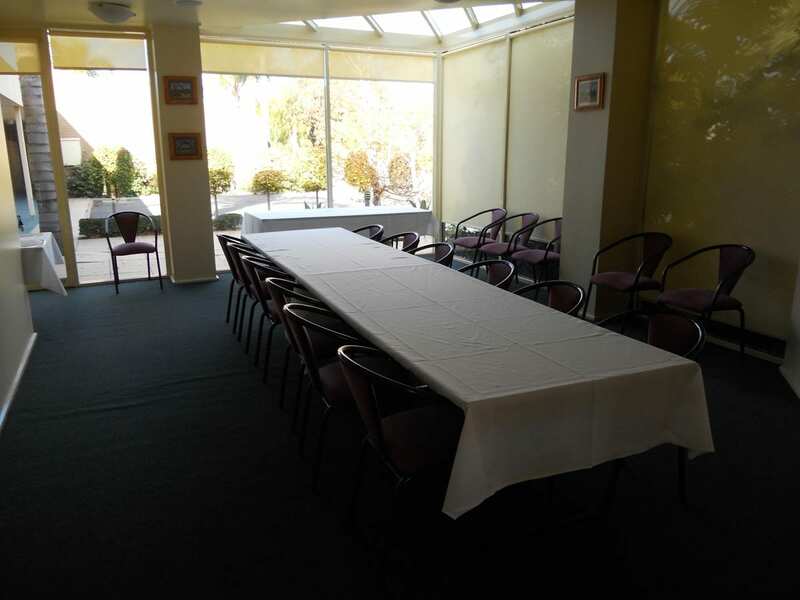 Cottonwood Motor Inn has providing a conference area and personal support to help you plan, manage and conduct your business or social event. 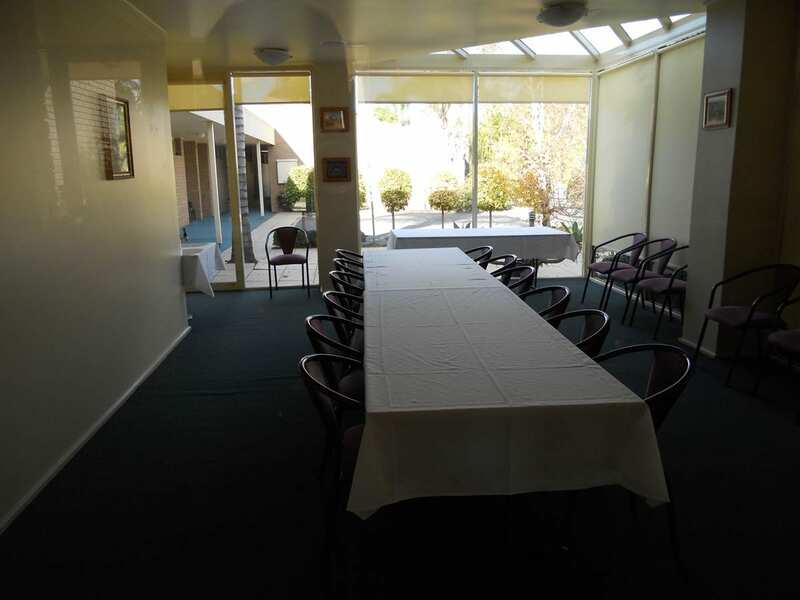 Friendly and attentive staff will be on-hand throughout to ensure your function is an enjoyable and memorable occasion.